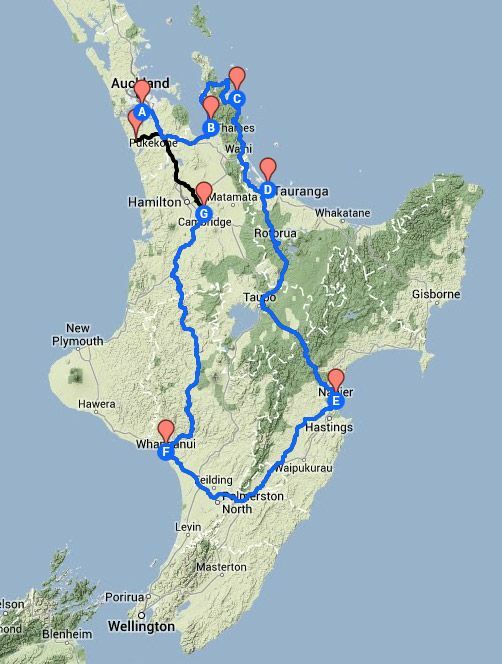 This Page provides a link to an interactive Google map of the proposed Journey. Hi mate. How goes the travel so far? Hope the weather is ok. Been warmish again here, but still not too hot. Enjoy!